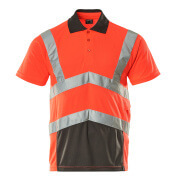 Do you want both formal expression and high functionality from your workwear? 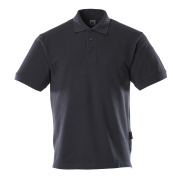 At MASCOT, we provide a wide range of polo shirts, which are the perfect choice for you if you want to a professional appearance when meeting your customers. 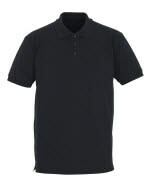 The fabric quality is available in different classes according to your needs. 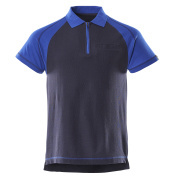 MASCOT has polo shirts of the highest quality, where durability, dimensional stability and colour-fastness is in focus, and other products, where the price in particular is highly competitive. 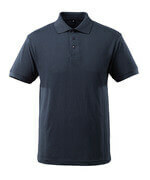 Of course, you will also find polo shirts of a reasonable quality located right in the middle, at an affordable price. No matter which requirements you have, you will find the right match here. Polo shirts from MASCOT are suitable for work in offices, on construction sites and in workshops. 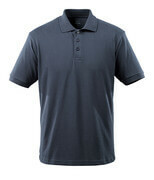 On most products from MASCOT, there is space for logo printing or embroidery. 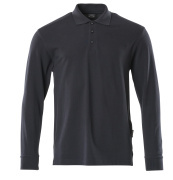 The same applies to polo shirts. In this way, you can make sure that your company profile is always visible. 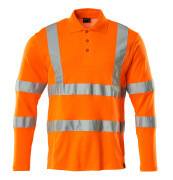 Logo printing of workwear is a good opportunity to create free publicity and knowledge of your business, which can provide great value for you and your workplace. 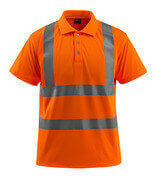 Do you have a specific colour to suit your corporate logo and identity? With up to 23 different colours per style, you will find a wide assortment to choose from. 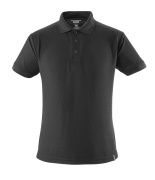 The products are available as solid colours, two-toned or with print. At MASCOT, it is important that the clothes can be worn by everyone. For example, polo shirts are available in both a men's and a women's fit.